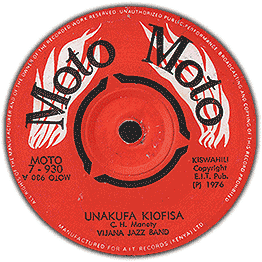 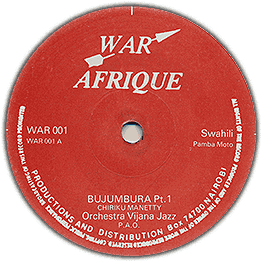 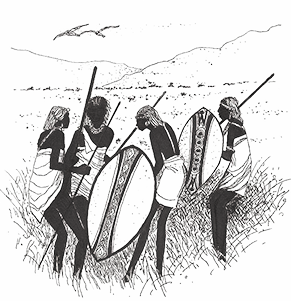 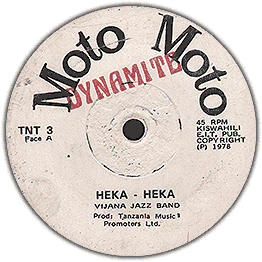 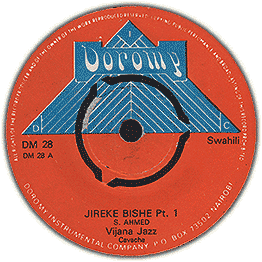 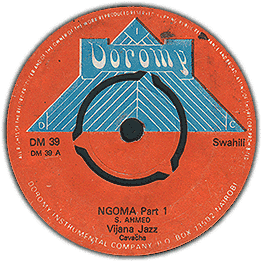 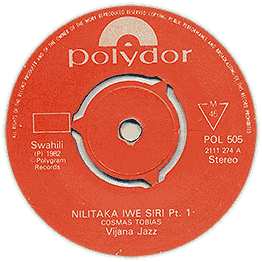 Prominent horns in this slice of quality Tanzania rumba! 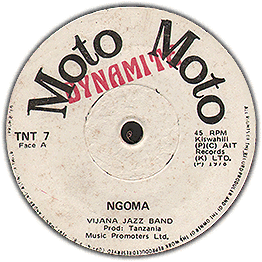 Famous band and you can hear why! Check audio of both sides!